This Assembled CPU comes with 1st gen processor. 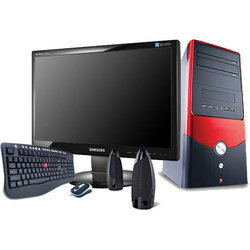 Our customers can get the desktops assembled as per their specific requirements from us. 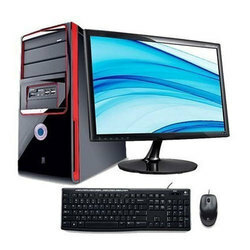 We provide desktop computers that are reasonably priced and have a longer service life. Further, we also provide essential suggestion to our clients for assembling in terms of processor, Ram and GPU cards. We deal in Samsung, dell & HP. - One Year Warranty available for whole Desktop Computer . Call our Toll Free Number for Gandiva Desktop techinical problems.